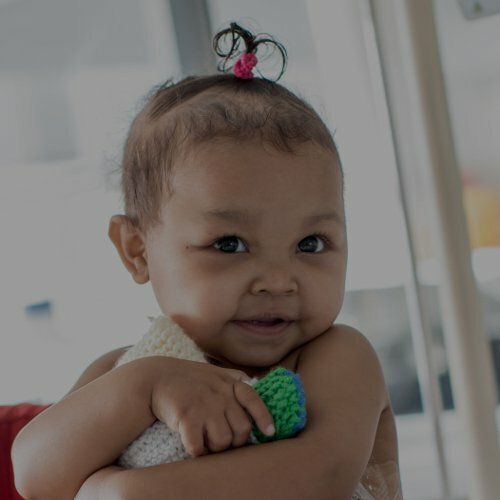 The Weekend Waiting List initiative at the Red Cross War Memorial Children’s Hospital was established in 2011 to address the protracted waiting list of children requiring surgery by adding an additional day of surgeries (Saturday) to the Hospital’s operating schedule. 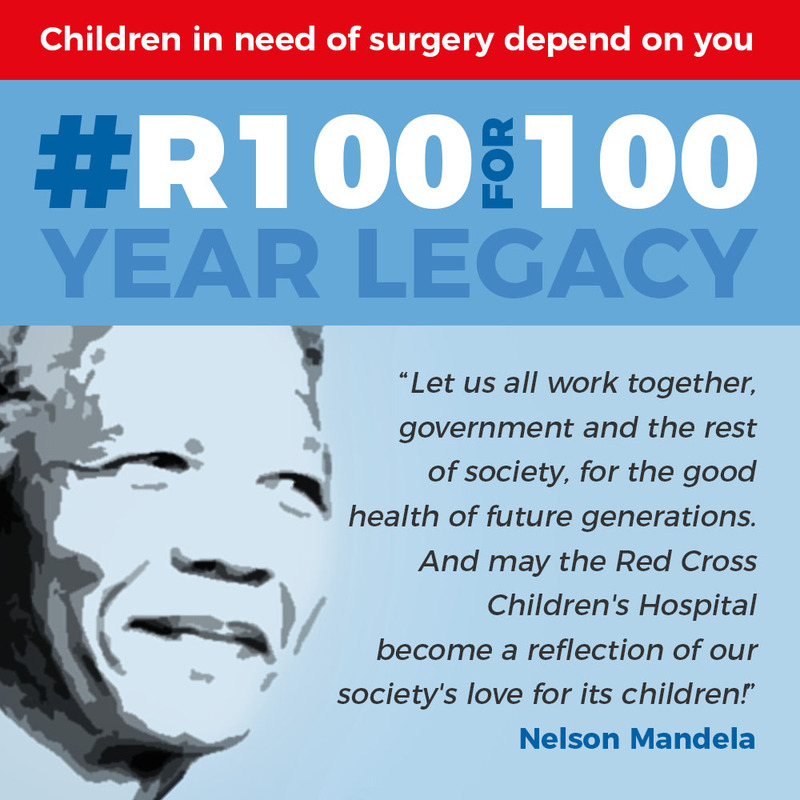 In recognition of Nelson Mandela’s 100 Year Legacy, The Children’s Hospital Trust is appealing to the public to donate just R100 to support the Weekend Waiting List initiative so that they can continue to assist children in need of surgery to be operated on sooner rather than later. These children were originally scheduled for later dates due to emergency and more life-threatening surgeries taking preference. During 2017, 146 surgeries took place on Saturdays as part of the Weekend Waiting List Initiative including 37 General surgeries, 13 Orthopaedic surgeries, 24 Ear, Nose and Throat (ENT) surgeries, 13 Plastic surgeries including reconstructive surgeries, 16 Urology surgeries, and 43 Magnetic Resonance Imaging (MRI scans). An MRI can take an hour to do with young children as they often need to be sedated due to not being able to lie still for long periods of time. This has recently resulted in a longer waiting list for planned MRIs as emergency MRI scans are usually done immediately. 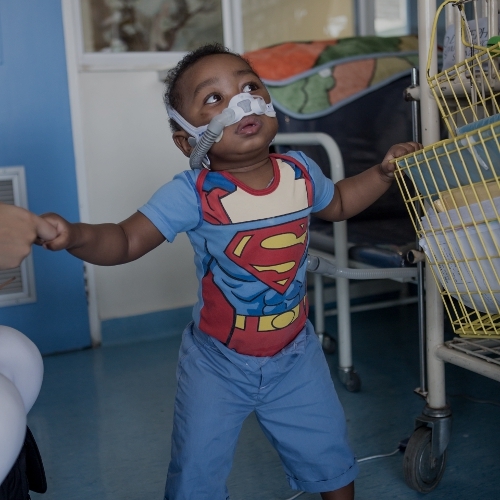 The Weekend Waiting List initiative at the Red Cross War Memorial Children’s Hospital has helped over 800 patients since its inception, and is growing annually. 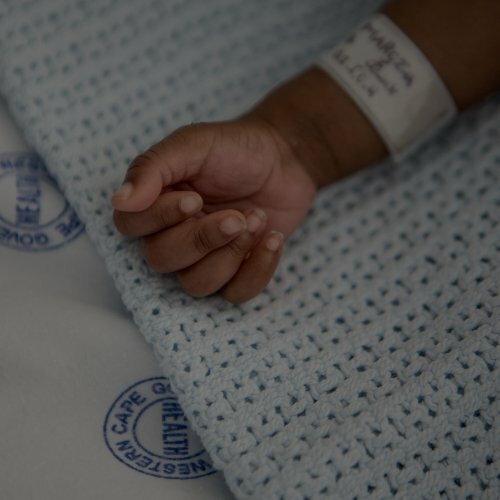 At a time when we cannot rely on government funding given the current state of the health care system in South Africa, the Hospital depends heavily on donations to keep it running.